Europe is a cornucopia of culture, with a rich history, a diverse population and capital cities offering some of the best short break experiences available. From sun and sand in the south, to the land of the midnight sun in the north there is truly every kind of experience to be found within Europe. 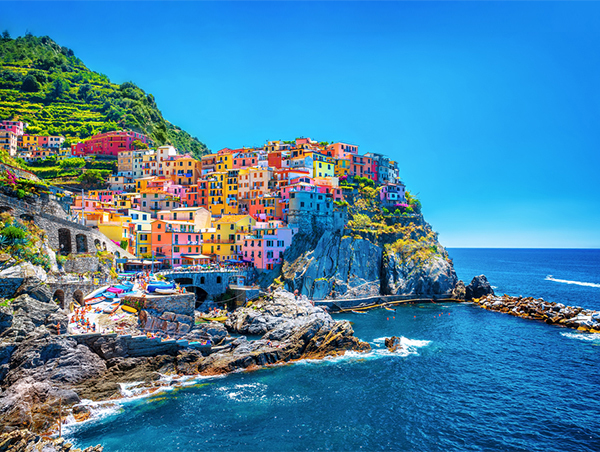 Europe is full of a rich variety of experiences, with great cities, including Paris, London, Venice, Rome, Barcelona, Berlin, Amsetrdam, Prague, Vienna and many more; the spectacular scenery of the Alps and the Pyrenees; the beaches of the Mediterannean, and much more.